Cerebrovascular disease is associated with impaired blood supply to the brain due to deformation or damage to blood vessels. Ischemic stroke most often occurs, although hemorrhagic damage to brain tissue is sometimes determined. In any case, the patient faces severe complications, so appropriate treatment should be carried out. Cerebrovascular disease (CVD) is a group of diseases that are united by a blood supply to the brain. In particular, these include various types of stenosis, aneurysms, and vascular malformations, which can lead to short-term ischemic attacks, hemorrhages and strokes. 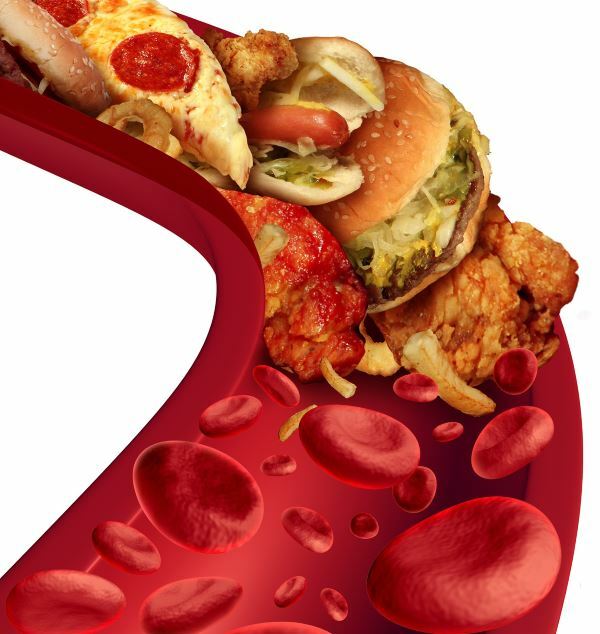 The development of cerebrovascular disease is most often associated with hypertension, but in some cases atherosclerosis, diabetes mellitus, and smoking are a causal factor. Clinical signs of pathology are not always determined, therefore, if a cerebral circulation disorder is suspected, instrumental examinations of the type of MRI, CT, etc. are performed. Ischemia is the basis of cerebrovascular disease, which is the absence or reduction of blood flow in a limited part of the brain. As a result, heterogeneous areas of ischemia are created. The formation of the ischemic area is associated with damage or deformation of the blood supplying vessel - the artery. There are several arteries that supply oxygen to different areas of the brain. Damage or occlusion of any of them can lead to stroke and other types of cerebrovascular disease. The carotid arteries cover most of the brain. The common carotid artery is divided into the internal and external carotid arteries. The internal carotid artery enters the anterior cerebral artery and the middle central artery. Two posterior cerebral arteries depart from the main artery. The regional branches of the basilar arteries supply the occipital lobe, brain stem and cerebellum. Disruption of the blood supply to the brain tissue for a few seconds causes ischemia of its cells. 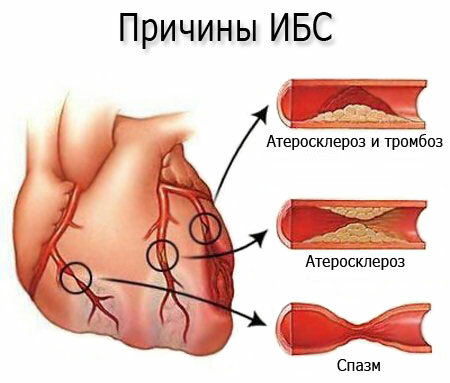 If the blood flow is not restored within a few minutes, a heart attack develops, followed by necrosis - cell death. 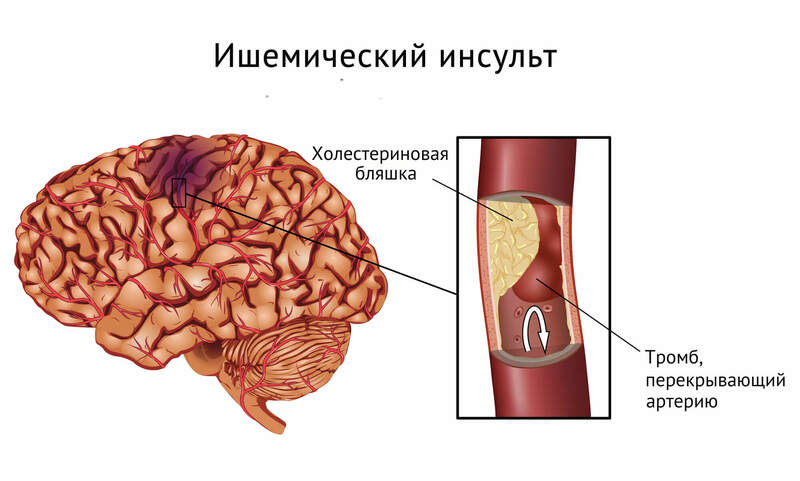 When insufficient cerebral blood circulation is maintained for a longer period, it can lead to a heart attack in the border areas (areas of poor blood supply between the main branches of the cerebral artery). Areas of brain tissue with a bloodstream of less than 10 ml / 100 g of tissue / min are the most damaged areas, since the cells here die within a few minutes after a stroke. The zone of “ischemic penumbra” with blood flow of more than 25 ml / 100 g of tissue / min continues to function for a longer time (several hours). An ischemic wave of disturbances occurs where there is an energy problem due to the lack of oxygen and nutrients. The cascade of damage leads to a decrease in the production of adenosine triphosphate or ATP, which is a high-energy molecule necessary for the functioning of cells in the brain. Consumption of ATP continues, despite insufficient production, which leads to a decrease in its total amount and the development of lactate acidosis. In this pathological condition, ionic homeostasis in neurons is disturbed. Thus, the mechanisms of ischemic damage and the development of stroke are triggered. Ion pumps no longer carry Ca2 + from cells, which in turn causes the release of glutamate, which prevents calcium from penetrating through the cell walls. In the end, the development of apoptosis is initiated and cell death occurs. In severe cases, global hypoxia-ischemia causes a widespread traumatic brain injury leading to pronounced cognitive complications, called hypoxic-ischemic encephalopathy. The causes of cerebrovascular malformations are not fully understood. Perhaps unfavorable heredity takes place, although the occurrence of pathology is sometimes associated with impaired pregnancy. Hereditary predisposition: those who have a family history of cerebrovascular diseases and related conditions are at greater risk. Gender: women often develop a brain aneurysm, followed by hemorrhage in the cerebellum. Ethnicity: African Americans are more likely to suffer from cerebrovascular disease because of the greater risk of high blood pressure. Impaired blood supply to the brain can occur in various variations. In particular, the following types of CMB are distinguished. Cerebrovascular stenosis , which develops due to the accumulation of plaques in the arteries supplying the brain. This leads to their hardening and narrowing, which increases the risk of blood clots inside the vessels. Cerebral aneurysm - a pathological formation occurs when the wall of the artery that supplies blood to the brain becomes weak and begins to bulge, increasing the risk of rupture of the vessel and the occurrence of bleeding. Cerebrovascular malformations are pathological formations that are present from birth and affect the condition of the blood vessels in the brain. An ischemic stroke develops against a background of reduced blood supply in the brain, and hemorrhagic stroke is a hemorrhage in the brain tissue or in the surrounding formation. Ischemic stroke is considered the most common. It is caused by a blockage of a blood vessel in the brain by a thrombus or an embolus that comes from a proximal arterial source or heart, which causes the brain to lack oxygen.Neurological signs and symptoms of this pathology last longer than 24 hours. When using instrumental imaging techniques, cerebral infarction is determined. A transient ischemic attack (TIA) is also called a mini-stroke. This pathological condition is characterized by blocking the flow of blood in parts of the brain, but at the same time the blood flow is quickly restored and the brain tissue may not be damaged. Symptoms of this pathology are also temporary. After the attack there are no complications or long-term violations. In order to diagnose this disease, all neurological signs and symptoms must go away by themselves within 24 hours. At the same time, cerebral infarction should not be confirmed during visualization of brain structures. Hemorrhagic stroke . Subarachnoid bleeding occurs when the vessels in the subarachnoid space located around the brain are damaged. The most common cause of subarachnoid hemorrhage is aneurysm rupture due to weakening of the walls of blood vessels and excessive exposure to stress. Neurological symptoms occur on the background of the toxic effects of blood on brain tissue or an increase in intracranial pressure. Intracerebral hemorrhage leads to bleeding directly into the brain, and not into the surrounding space. Causes and risk factors may include: hypertension, blood thinners, injuries and arteriovenous malformations. The signs and symptoms of cerebrovascular disease depend on which blood vessels in the brain are damaged and how the cerebral circulation is impaired. Manifestations of cerebrovascular stenosis are usually not detected until a transient ischemic attack or stroke occurs. Confusion, disorientation, difficulty understanding, memory loss. Numbness or weakness of the arm or leg. Facial weakness or change in facial features, especially on the one hand. Loss of vision or difficulty with visual perception. Loss of balance, coordination, or ability to move. Pain in the head and neck. Some cerebrovascular malformations can manifest as blood-filled protuberances visible under the skin. Sometimes they are accompanied by pain, but other symptoms are rarely identified. Confirmation of the diagnosis of cerebrovascular disease is carried out with the participation of a neurologist who examines the symptoms, risk factors, familial predisposition and medical history. A physical examination is conducted, during which the neurological status is carefully studied. Angiography : a thin tube (catheter) is inserted into a blood vessel, and then a dye is used to isolate blood vessels during x-rays. On the resulting image, any blood clots or other problems with blood vessels can be identified. Ultrasound examination : using an ultrasound device, blood pressure can be determined at different points of the arms or legs, which helps the doctor determine the blockage of the vessel, as well as the speed of blood flow through the arteries. Computed tomangiography (CTA) : a non-invasive study that can show the arteries of various parts of the body, including the brain. This test is often performed on patients with pacemakers or stents. 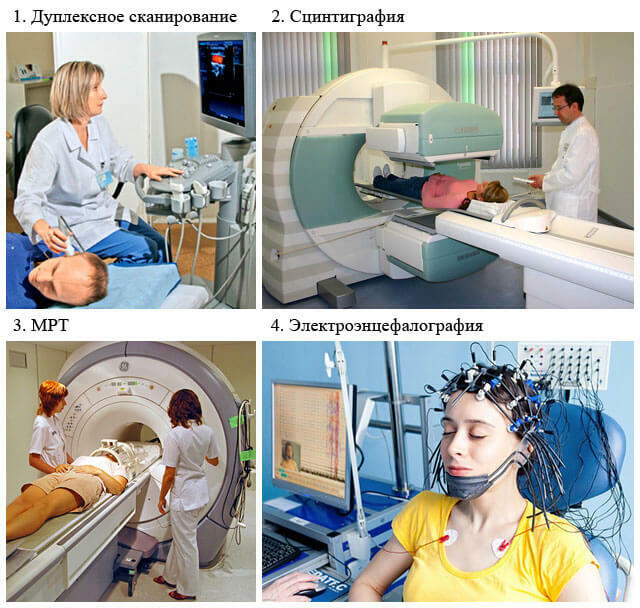 Electroencephalogram (EEG) : during this research method, special electrodes attached to different parts of the head send electrical impulse data from the brain to a special recording device. With it, the pulses are converted into a visual image, which is stored on a computer and then evaluated by a doctor. Lumbar puncture of the spinal cord : an unsafe study, because during its implementation a needle is used to take a sample of the cerebrospinal fluid from the space surrounding the spinal cord. 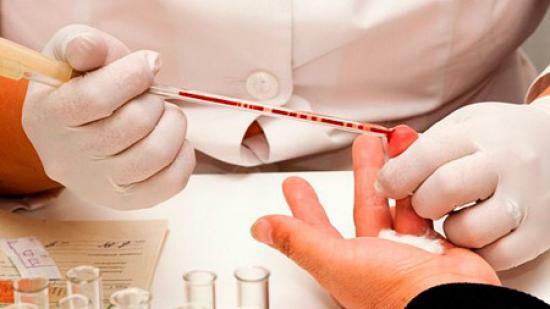 This test can be useful for detecting blood that has arisen during cerebral hemorrhage. Magnetic resonance imaging (MRI) : during the study, an image of blood vessels is created. To do this, use a magnetic installation. Depending on the type and severity of cerebrovascular diseases, the doctor may recommend various types of treatment, including lifestyle changes, medication, careful monitoring, and in severe cases, surgery. If there is cerebrovascular disease or a high risk is determined, the doctor may recommend a healthy diet, more exercise, quitting smoking and reducing stress. Anticoagulants - Aspirin-type blood thinners can be used to reduce the risk of blood clots. Blood pressure lowering drugs : diuretics, ACE inhibitors, beta-blockers and other drugs that reduce the risk of hemorrhage in the brain by lowering blood pressure. Cholesterol-lowering drugs: statins that can help prevent further growth of arterial plaque, causing stenosis and increased blood clotting. Those with small aneurysms (10 mm or less) are usually exposed to small risks in terms of their rupture, so the doctor may recommend careful monitoring. This will make sure that the aneurysm is not growing and does not show signs of rupture. Similarly, most cerebrovascular malformations do not pose a serious risk. They are difficult to remove, but some of them may continue to grow if they are not cut. Therefore, surgery can only be recommended if the risk of malformation is serious or the symptoms are extremely pronounced and cannot be eliminated otherwise. Depending on the location of the aneurysm, deformation or narrowing of the vessel caused by stenosis, options for minimally invasive treatment may be available. They are also known as neurointerns or neuroradiological procedures. To perform them, a catheter is inserted into an artery, aneurysm, malformation or stenosis of a vessel. Their location is determined by the injection of a special dye, which helps to create a clear picture of the cerebrovascular system on an x-ray. Next is the correction of the pathological area by excision or coagulation. When cerebrovascular stenosis is used balloon filled with air. It is used to expand the narrowed artery, followed by the placement of a stent that holds the artery open. As a result, intravascular coagulation of blood is prevented with subsequent blockage of the artery. With aneurysm and malformations of the brain, tiny devices are used to correct the problem area. Thus, blood circulation is prevented or vessels in this area are united, which reduces the risk of blood clots, ruptures or hemorrhages. Since any operation on the brain and surrounding blood vessels is inherently risky, open neurosurgery is usually recommended only in cases where there is a rupture, hemorrhage, or more serious manifestations that threaten the patient’s life occur. At the same time, minimally invasive treatment methods do not completely eliminate the cause of cerebral disease. Most aneurysms and malformations requiring surgical intervention are treated by ectomy, a surgical excision that stops the blood supply to the affected area. In cases where an ectomy is not possible or there is damage to the artery itself, a bypass surgery may be required. If the main artery is to be bypassed, the implant may be taken from the arm or leg. With the defeat of small arteries, a donor vessel is taken, which usually supplies blood in the region of the face and scalp. Then he is redirected to deliver blood to the brain. Depending on how the recovery process takes place, you will need to stay in the hospital for four to six days to several weeks. It all depends on the type of surgical procedure performed. The entire recovery process can take weeks or months. For those who have experienced a stroke or other injury associated with complications from cerebrovascular diseases, physical and cognitive rehabilitation programs are recommended that can help restore or improve certain speech, motor skills and cognitive functions. While damaged brain tissue cannot be repaired, skills can be retrained, since other parts of the brain are able to perform some of the functions of the damaged area. It is important to observe what you have to eat: It is preferable to prefer a healthy diet and avoid foods high in trans fats and saturated fats. It is necessary to do physical exercises to maintain weight in the normal range. It has already been proven that regularly staying active strengthens the heart muscle. It is beneficial for the entire body to avoid smoking, which contributes to vascular clogging and thrombosis. If you are currently unable to quit smoking on your own, you can go through special programs to give up the habit that helps to cope with the problem. Medicines must be taken as prescribed. Moreover, if there is high blood pressure, high cholesterol or diabetes, you need to make sure that the prescribed medications are taken as prescribed. 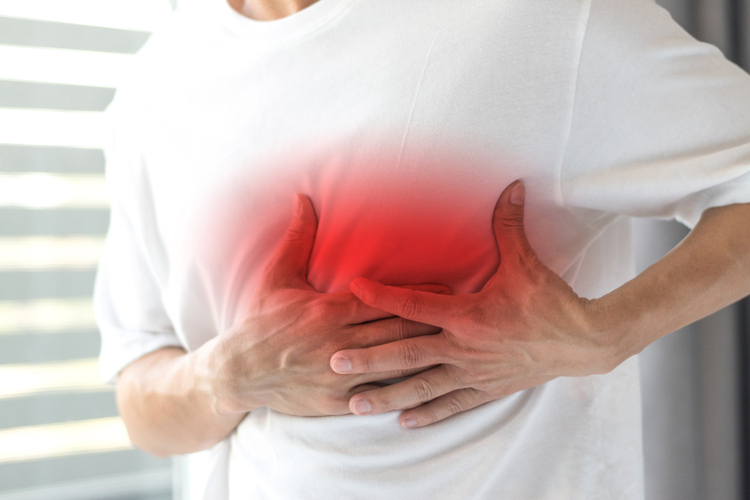 It is necessary to undergo regular diagnostics: if you have to experience chest pain, fatigue, shortness of breath or other symptoms. It must be remembered that the earlier diagnosis and treatment is carried out, the better the result. 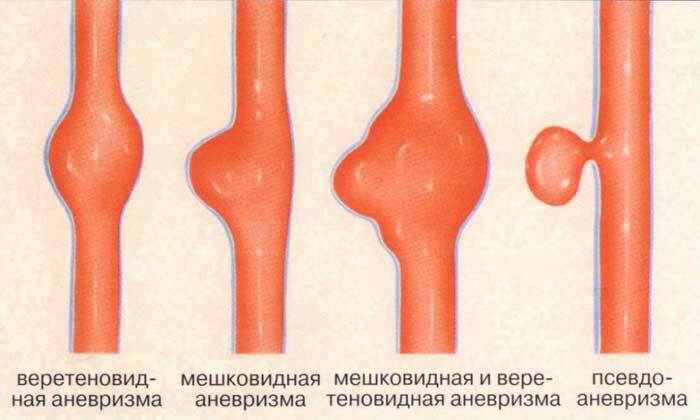 The prognosis of cerebrovascular disease depends on the size and location of the aneurysm, cerebrovascular malformation or severity of stenosis of the vessel. Those who experience more severe symptoms should immediately seek emergency medical care. This efficiency is due to the fact that brain damage caused by complications from cerebrovascular diseases is irreversible. Stroke: occurs when part of the brain does not normally supply blood because of a blockage or rupture of the corresponding artery, which leads to permanent damage. Transient ischemic attack: pathology develops when the blood supply to a part of the brain temporarily stops due to a blood clot. Impaired blood flow is quickly restored and does not lead to prolonged brain damage. Vascular dementia: damage to brain cells caused by a lack of blood supply. Pathology can lead to widespread and permanent loss of mental abilities, known as vascular dementia. Cerebral disease is a violation of blood circulation in the brain, arising due to blockage or deformation of the vessel, as well as its rupture. The development of cerebral disease may be associated with hypertension, diabetes mellitus, atherosclerosis, although in some cases the pathology arises due to hereditary predisposition. A variety of cerebral disease is aneurysm, stenosis, malformation. The most common ischemic stroke, not so often - hemorrhagic. MRI, CT, angiography, electroencephalography, spinal cord puncture, ultrasound are used to diagnose cerebral disease. 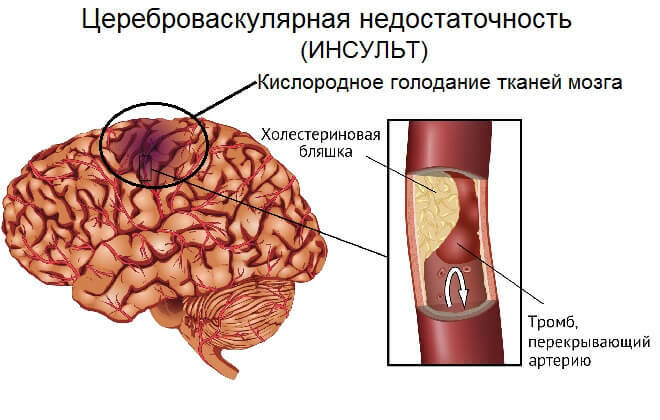 In the treatment of cerebral disease are used anticoagulants, diuretics, statins, which allow to eliminate the effect of the causative factor. In severe cases, surgery is performed, for which the patient is sent to neurosurgery. 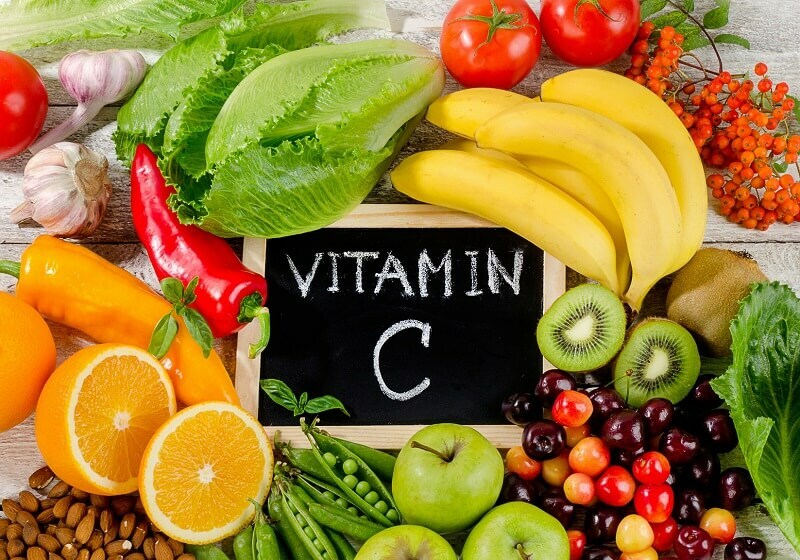 After surgical treatment of cerebral disease, rehabilitation is required, which is based on diet, physical activity, recovery of speech, motor and cognitive skills. In the absence of timely and adequate treatment, even seemingly safe varieties of cerebral disease may be complicated by stroke, transient ischemic attack, or vascular dementia. 3. Н. В. Верещагин, М. А. Пирадов, З. А. Суслина — Принципы диагностики и лечения больных в остром периоде инсульта.